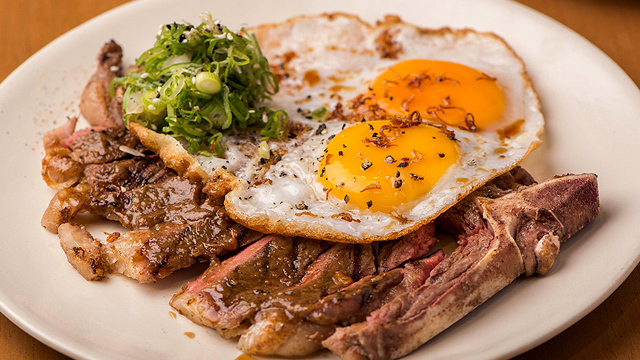 Get ready to go on a sugar high. 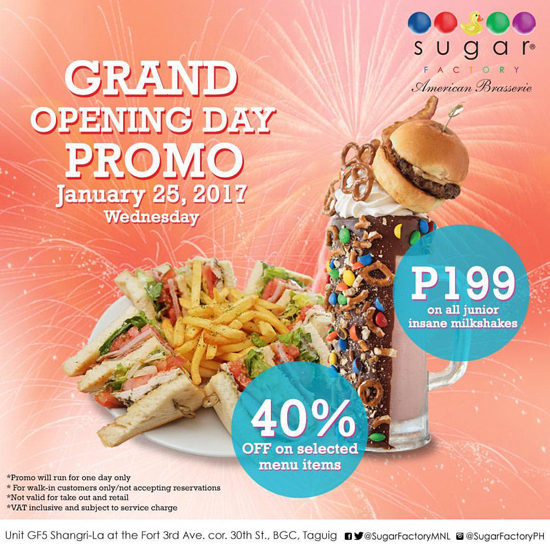 (SPOT.ph) Sugar Factory is celebrating their Grand Opening Day, today, January 25, and they have a special treat for you! Just for today, you can grab a junior-sized Insane Milkshake for only P199 plus a 40% discount on other selected items. 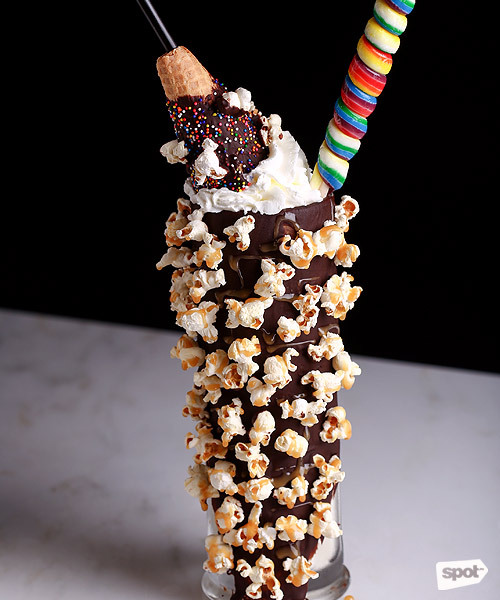 Now’s your chance to try out their famous Dulce de Leche Milkshake, a vanilla and Dulce de Leche milkshake topped with whipped cream, a waffle cone, and a unicorn lollipop, then served inside a tall glass dressed in popcorn. A regular Insane Milkshake goes for P890 so this is definitely a steal. 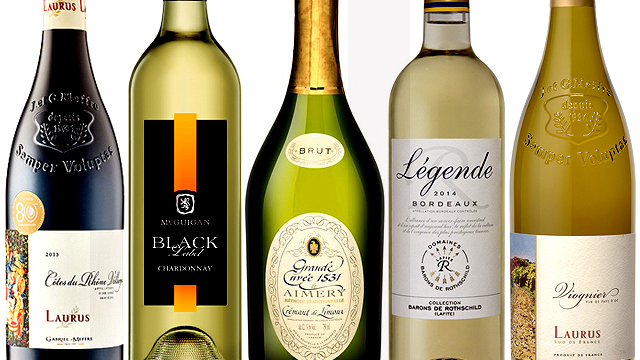 This promo is only available for dine-in transactions. 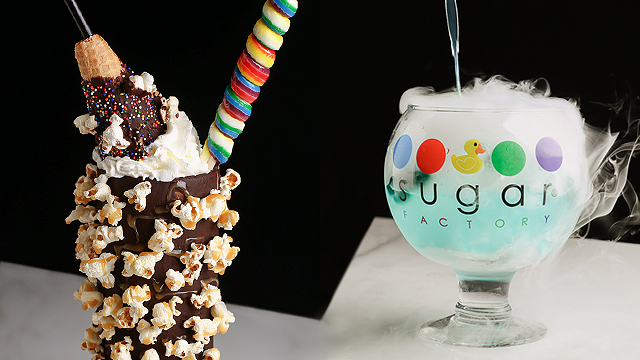 Sugar Factory is at Unit GF5, G/F Shangri-la at the Fort, 3rd Avenue corner 30th Street, Bonifacio Global City.